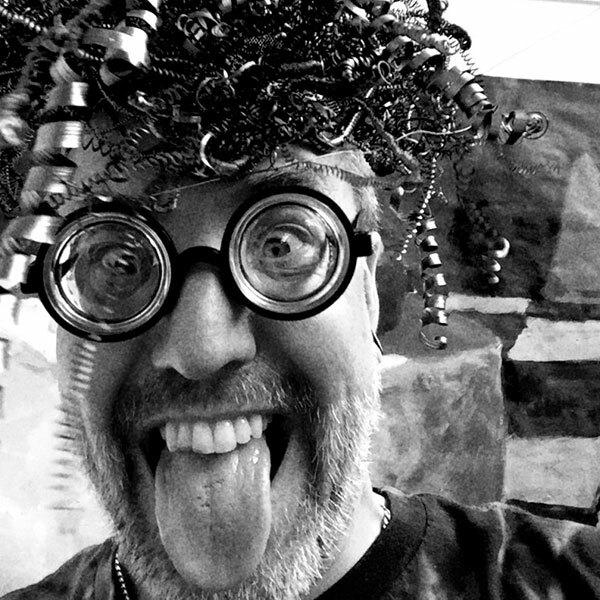 Composer, intermedia artist, collaborator, and artistic instigator, Christopher Preissing creates music and sound for live performance, fixed media, and interactive installation. He has been Artist-in-Residence and Fellow at Beloit College, Indiana University, Ragdale Foundation, Virginia Center for the Creative Arts, Djerrassi, and Atlantic Center for the Arts, and has received awards from Jerome Foundation, Meet the Composer, Illinois Arts Council, City of Chicago, and American Composers Forum. He received a Pritzker Foundation Endowed Fellowship and a Columbus School for Girls Endowed Fellowship in support of residencies at Djerassi and the VCCA. 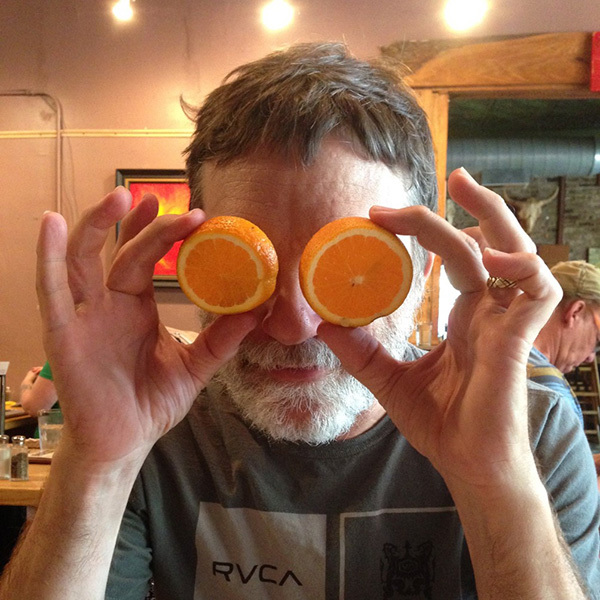 Previous director of the Chicago Composers Forum, and producer of two large-scale productions of John Cage’s Musicircus, he is the founder of the Chicago multi-arts collective NON:op, Open Opera Works. Recent projects include f(H2T) from Here to There, an immersive, interdisciplinary opera (2014, Chicago); I Was Born for This, collaborative installation with 14 channels of sound (2014, Notre Dame); and The Floating City, a score for Kristina Isabelle’s multimedia dance (2013, Chicago). In addition to Thunder, Perfect Mind, an immersive sound-movement opera for soprano, percussion, chorus and dance company, he is working on a setting of Dante’s Divine Comedy with Carmen-Helena Tèllez and with Amey Miller on a sound-book collaboration, In Search of Margaretta Black. Deirdre is a freelance producer, director, performer and arts administrator. 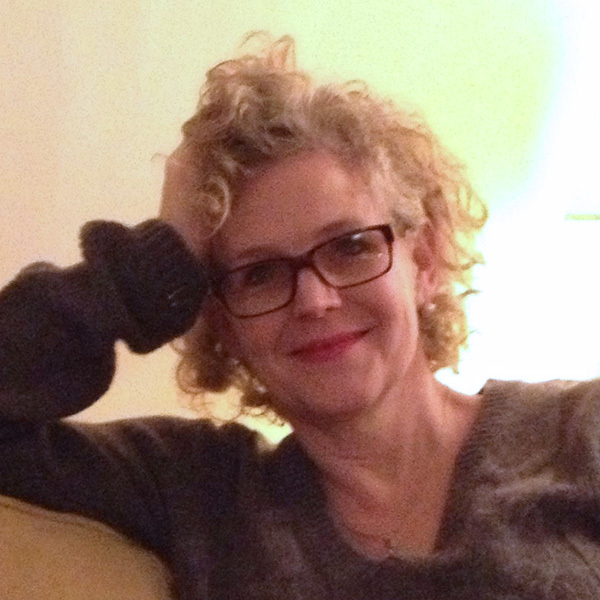 Based for years in London, NYC, and Rome, she worked on new plays in development, premieres, classics and musicals at venues including The Almeida, The Royal Court, The Gate, Hampstead, Edinburgh Festival, the West End in the UK; Cucaracha, CSC, Big Dance, The Public in NYC; Portland Stage Company, New Jersey Shakespeare and Williamstown regionally; The Goodman, TUTA, Steppenwolf and Chicago Fringe in Chicago. She appeared on British TV and radio and in films including Gangs of New York, My House in Umbria, and A Midsummer Night’s Dream, shot at Cinecittà. She sings on the soundtrack of Shining Through and is the voice of Athena on Pete Townsend’s Psychoderelict. In Chicago she was Music Institute of Chicago’s first Director of Community Engagement, was instrumental in launching Global Citizenship Experience High School and in turning around two newly independent progressive schools. She leads development and communications for Rush Hour Concerts/Make Music Chicago while collaborating on music theater projects with Chicago Q Ensemble and composers Jenna Lyle and Chris Preissing, and is a member of the chamber band The Lucky Trikes. Deirdre is a graduate of Yale and the Royal Academy of Dramatic Art and a recent alumna of Ragdale. 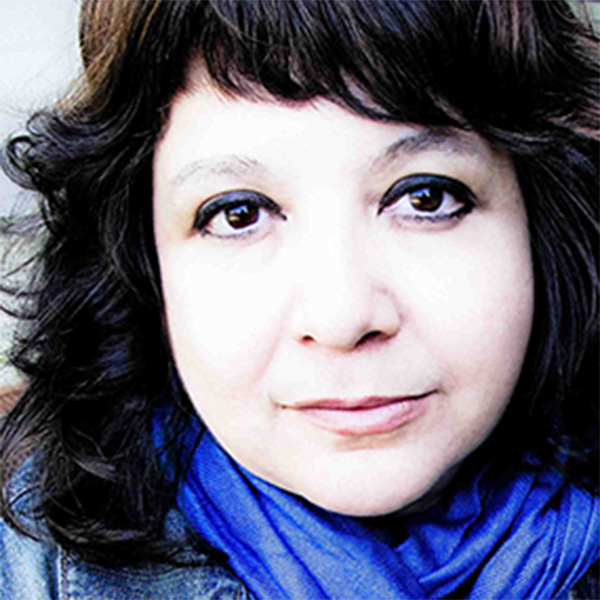 Carmen-Helena Téllez has earned a reputation nationally and internationally for her inventive support of living composers, Latin American music, and new modes of concert presentation involving music, the arts and the humanities. She is responsible for the commission, premiere and recording of many landmark works, such as Gabriela Ortiz’s opera Unicamente la verdad, the choral suite Sun-Dogs by James MacMillan and the Missa ad Consolationes Dominam Nostram by Mario Lavista. Upcoming commissions include works by Robert Kyr, Sven-David Sandström and Gabriela Lena Frank. She is also responsible for the Midwest premieres of John Adams’ oratorio El Niño and Osvaldo Golijov’s opera Ainadamar. She has performed in Chicago as the former resident conductor of the University of Chicago’s Contempo, and as the music director of Aguavá New Music Studio, the Pocket Opera Players and Indiana University’s Contemporary Vocal Ensemble. In that capacity she conducted the American premiere of Ralph Shapey’s oratorio Praise dedicated to the anniversary of the foundation of Israel, and the world premiere of the full version of Shulamit Ran’s Credo/Ani ma’ amin. As a founder and co-director of Aguavá New Music Studio she has recorded works by Mario Lavista, Cary Boyce, John Eaton, James MacMillan, Menachem Zur and many others. She has recently initiated the project Kosmologia to engage in inter-artistic collaborations in Chicago. Jay Strommen received his MFA degree in ceramics from The School of the Art Institute (2000). After his graduation he was a resident artist at The Shigaraki Ceramic Cultural in Japan from 2001 – 2002 and has been a teacher at Park West Ceramics and Lillstreet Art Center for the past 10 years. His work has been featured throughout the United States in association with wood fired ceramics. He was the recipient of The Oppenheimer Family Foundation Teacher Incentive Grant in 2003 and 2004. Jay fires his work and orchestrates instructional workshops in Galena, Il. On December 3, 2010, Pass Through Fire, a documentary that covers the life, work, and philosophies of Jay and the people that have crossed his paths, premiered in Chicago. Over the past two years (2014-15) Jay has been engineering, designing and building the Chicago Ceramic Center in conjunction with the Bridgeport Art Center, with the expected completion and classes beginning in fall, 2015. Currently Jay lives and has a studio in the south side of Chicago, Illinois.